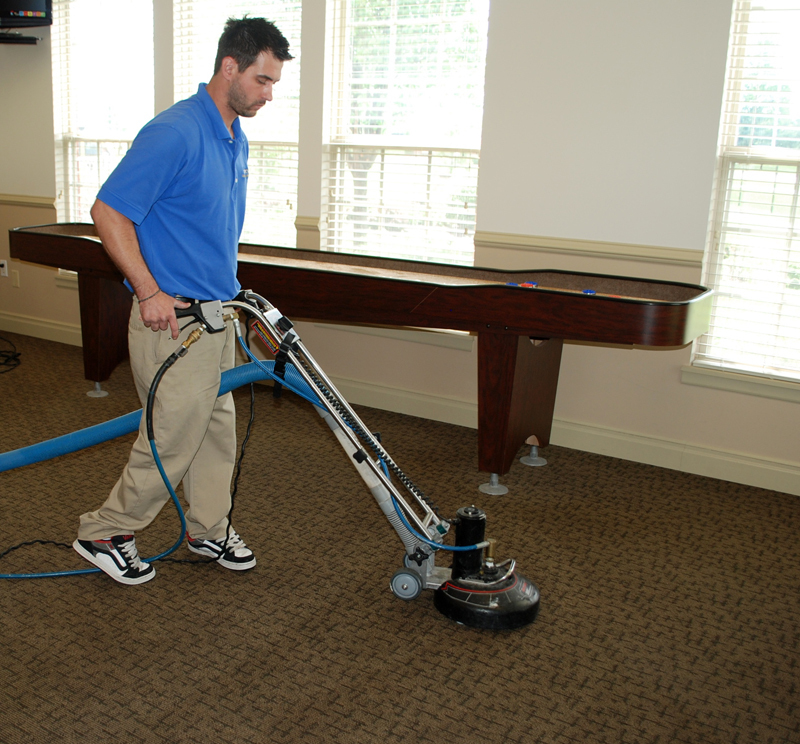 Sams Carpet Cleaning & Repair Services offers customizable programs designed to help you protect your investment and maintain a high quality appearance of your facility. 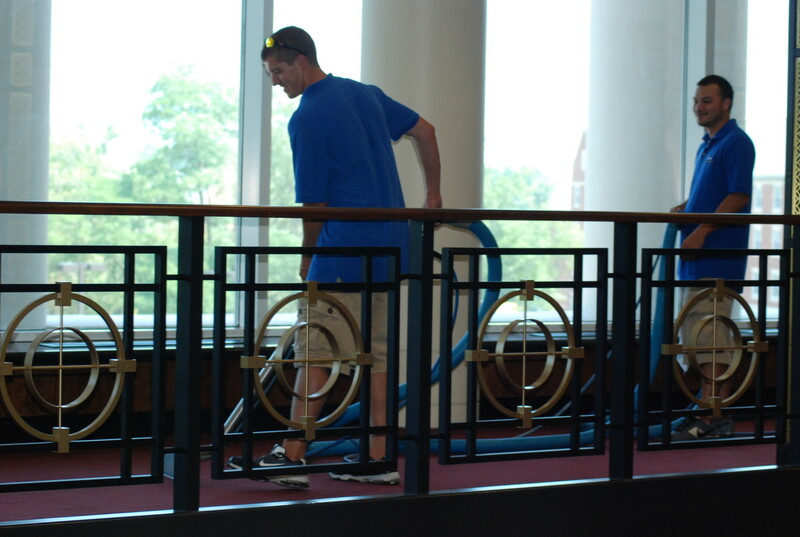 You have the flexibility to choose quarterly cleaning or more frequent plans that cover every aspect of carpet, flooring and furniture cleaning and preservation. Because we’re more interested in relationships than transactions, our first visit will be focused on analysis and education. 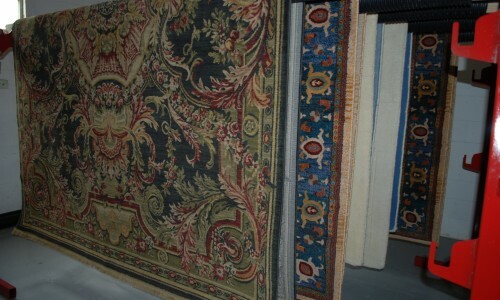 Our goal will be to assess your space, provide a plan, and give you the honest, straightforward information you need to make the best decision. There will be no pressure to buy, or buy services you don’t need. This is how we create happy, long term relationships with customers who depend on us for years on end. 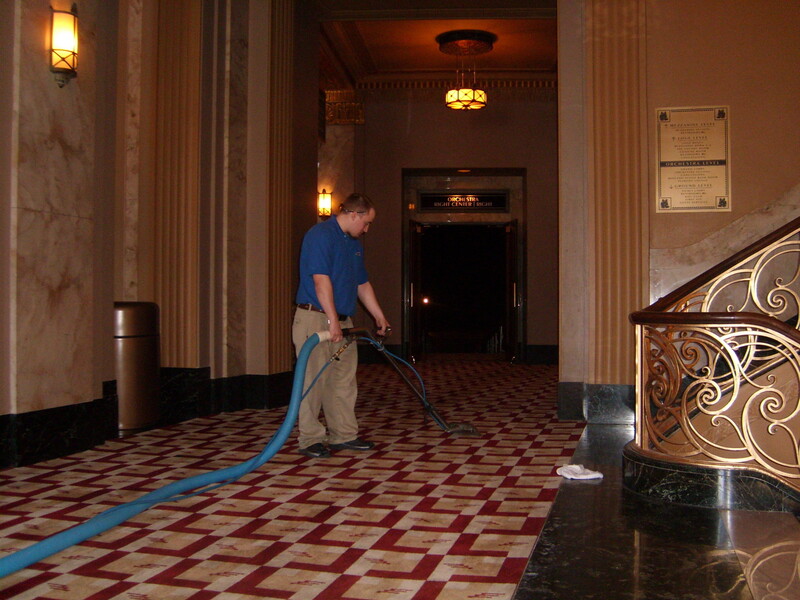 Give your commercial carpets the best in cleaning and repairs. 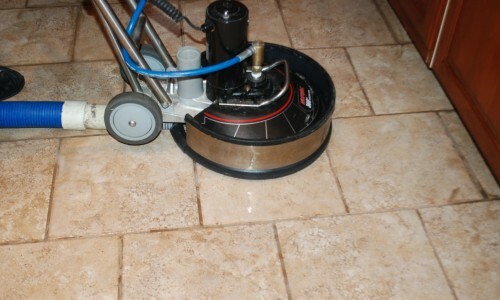 We use equipment with the latest technology coupled with professional technicians skilled in the best techniques. 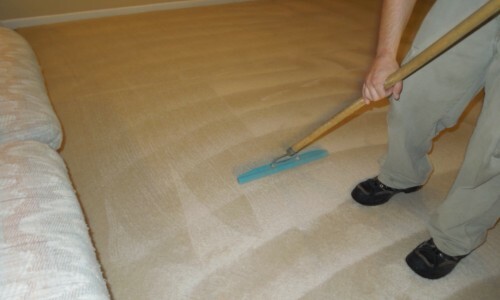 The result is a cleaner, fresher carpet that lasts longer. Any furniture in the space is carefully moved. We’re mindful of breakable objects apply corner guards. 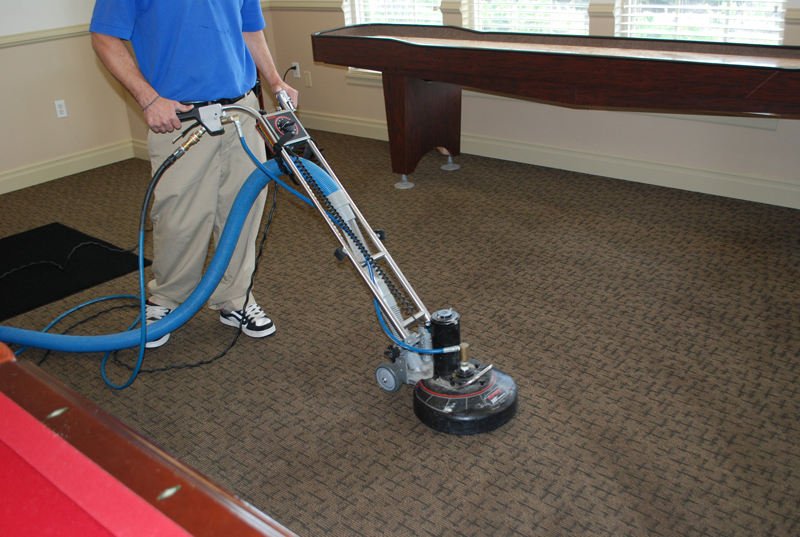 We’ll follow up after the job to ensure you’re satisfied with the work and ensure that we have a regular schedule or process in place to clean your carpets on an ongoing basis.